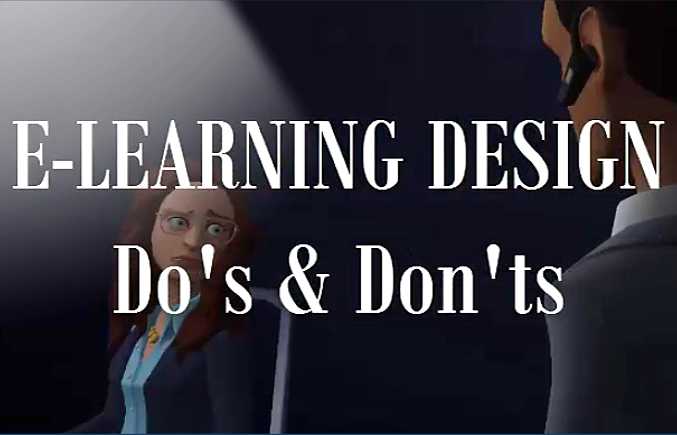 My entry for Articulate’s #ELHChallenge 122 is a scenario-based demo called E-Learning Design Do’s & Don’ts. 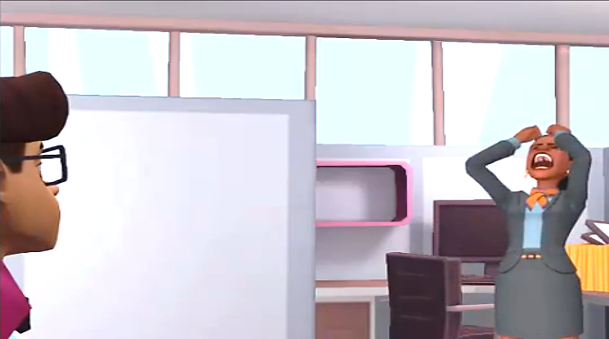 In this demo, I used Plotagon animation again, and edited the result in Camtasia. I imported the video into Storyline 2, and added a drag & drop interaction. Learners identify E-Learning Do’s & Don’ts in order to help Alicia, who has created an “awful” e-learning module. Authoring Tools: Plotagon, Camtasia, Storyline 2. Hi there. I enjoyed watching several of your examples – you are very talented. I was wondering if there is a way to import a PowToon into Storyline 2? How does that work? To export a PowToon as an mp4 you need to be a premium user. However, if you are using the free version, you could do a screen capture of your PowToon, and import that video into your Storyline presentation. 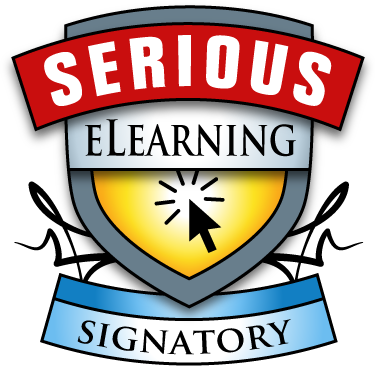 Get the latest blog posts, eLearning demos, and freebies from Tracy Carroll.